I feel so sorry for my little blog, even though I said a few months ago that I would get back into it, I just haven't. I haven’t felt like I’ve been in the mood to do it. So the other day I went for a walk just to think about where my little blog will be going as the domain name for it will need to be renewed. 1) Progress on my little business (and I do mean that my little business). It’s not much at the moment but hopefully it will turn into something bigger. 2) Disney. Yes I’m a 32-year-old wowan that is slightly obsessed with Disney. I also have a little Disney fan in my 10-year-old daughter. 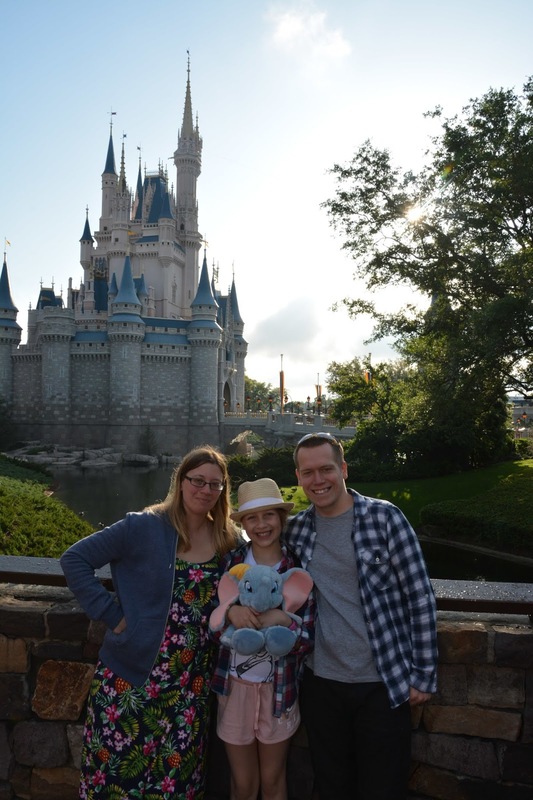 I’ve already set up a YouTube channel to do with Disney called Parkers do Disney, which we enjoy doing together. It’s not great videos skills but it’s fun doing it together. There may be some slight life updates but for now it’s mainly about those two. I am hoping April will be the start of this blog coming back from the ashes.